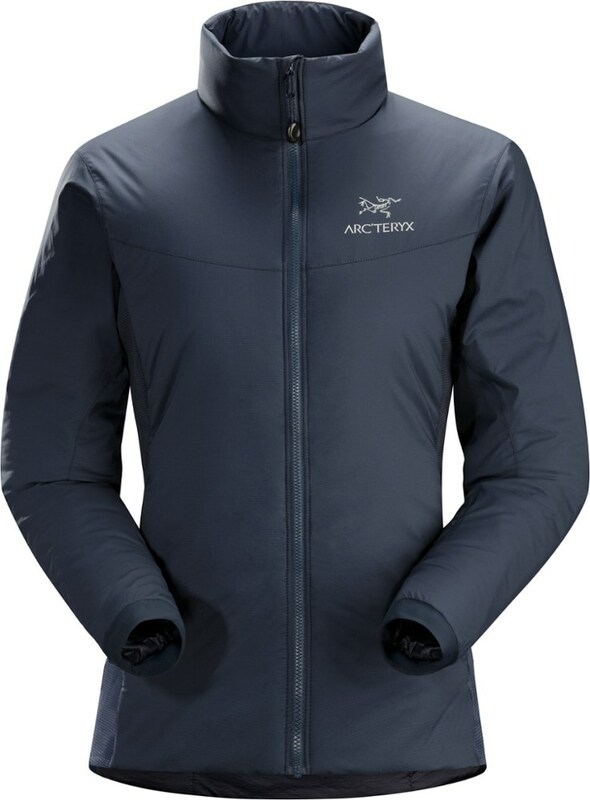 A good mid layer is an indispensable piece in the wardrobe of any climber, hiker or mountaineer. 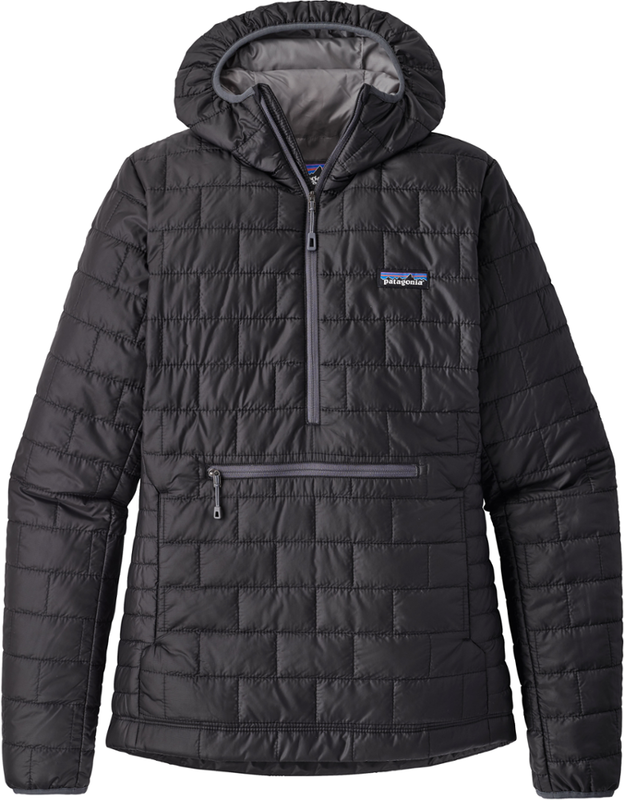 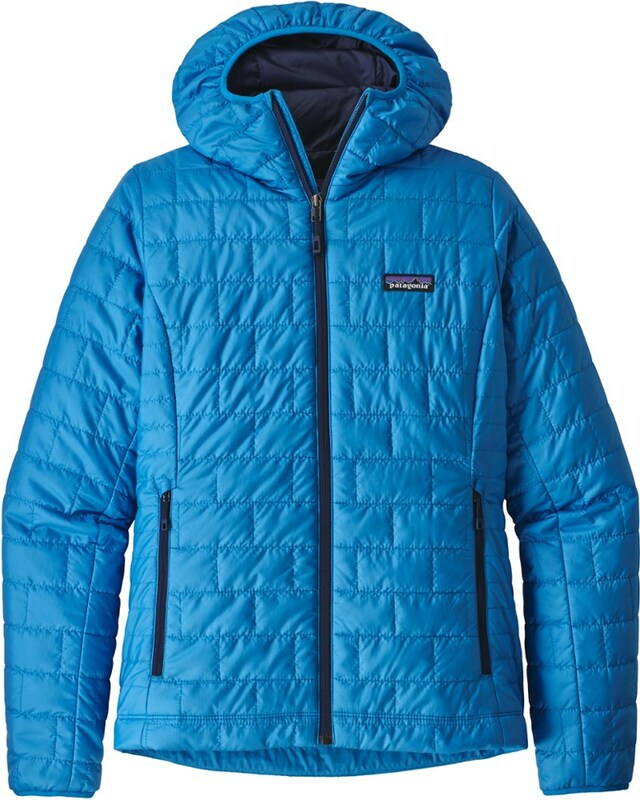 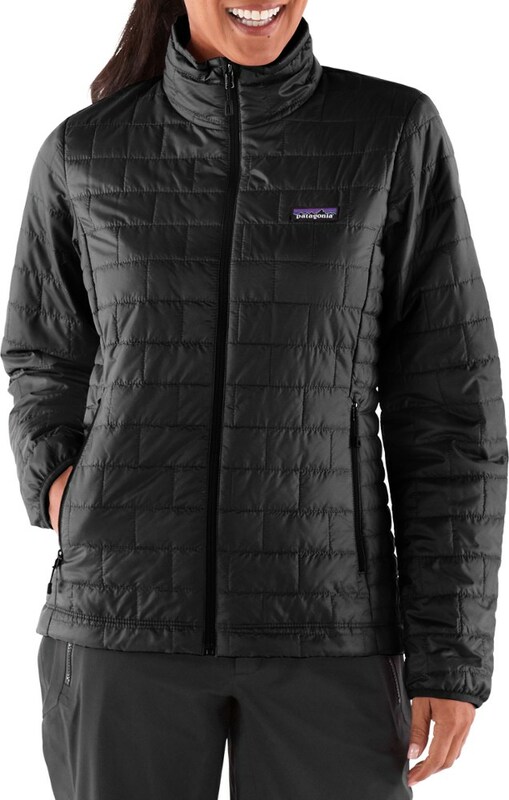 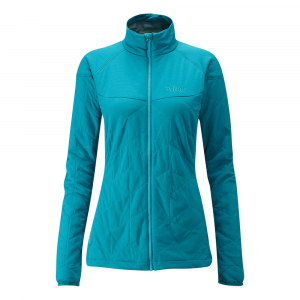 This women's Rab Paradox insulated jacket is made for traversing snowy ridgelines and multiday treks. 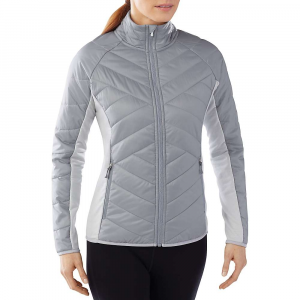 Shop Rab Paradox Jacket - Women's-QIO-19-AZ-08, QIO-19-AZ-10 with Be The First To Review + Free Shipping over $49.